Tokyo should be considered in the same tourist destination of world class international cities like Paris, London and New York. 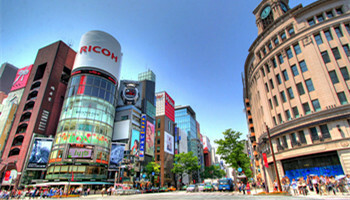 Tokyo is the financial, political and commerce heart of Japan. While the pace of the city can be overwhelming, we will show the quiet, tranquil side of this great city. The city was historically referred to as Edo. In 2003, celebrated the 400th birthday of Tokyo. 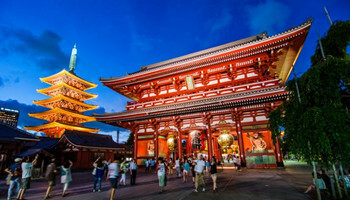 Tokyo has an incredible variety of museums, galleries, shrines and temples to keep you preoccupied for many days. 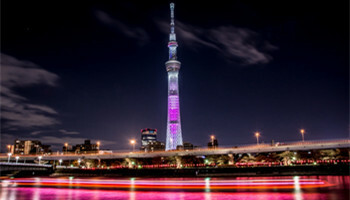 In the city of Tokyo there is a wide spectrum of places to visit, from the very distinguished Imperial Palace, home of the Emperor and past shogunates, the legendary Tokyo Tower, and Tokyo Sky Tree, the new landmark of Tokyo. And within Tokyo, like many other capital cities of Asian countries with a long history, there is historic neighbourhoods, revealing glimpses of vanishing traditional Japanese culture. 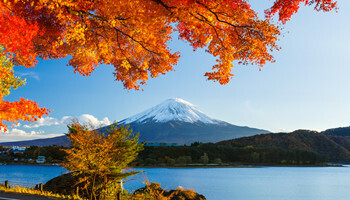 And please do not forget to visit the Hakone resort area outside Tokyo, showcasing the splendour of Mount Fuji.